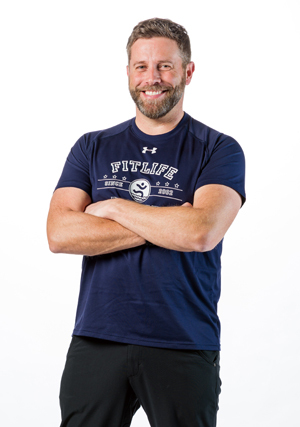 Joe is owner and operator of FitLife, as well as a Licensed Physical Therapist. Joe received his Bachelor's Degree from the University of Massachusetts at Amherst in Exercise Physiology. After graduation, he gained experience as an exercise physiologist in numerous outpatient physical therapy settings. From these experiences, his passion grew to open his own center that would provide comprehensive care for the patient and fitness member alike. He later moved to Pennsylvania and completed his Master's Degree in Physical Therapy from Neumann College. Throughout graduate school, Joe managed a wellness center which afforded him the opportunity to gain experience operating a full wellness center including fitness, aquatics and rehabilitation. Joe remains passionate about opening many FitLife facilities which include both fitness and rehabilitation under one roof, guided by highly trained staff while providing the best in customer service. Cheryl earned her Bachelor's Degree from Sacred Heart University in 2009 and her Doctorate in 2012. While at Sacred Heart, Cheryl was the captain of her dance team which finished fourth in the nation in Collegiate Division 1 Dance. In graduate school, Cheryl traveled to Guatemala with a group of physical therapy students to provide physical therapy services at various locations throughout the country. After graduation, Cheryl worked at a private outpatient clinic in Fairfield County, Connecticut, and then at the Yale University Health Center in New Haven, Connecticut. 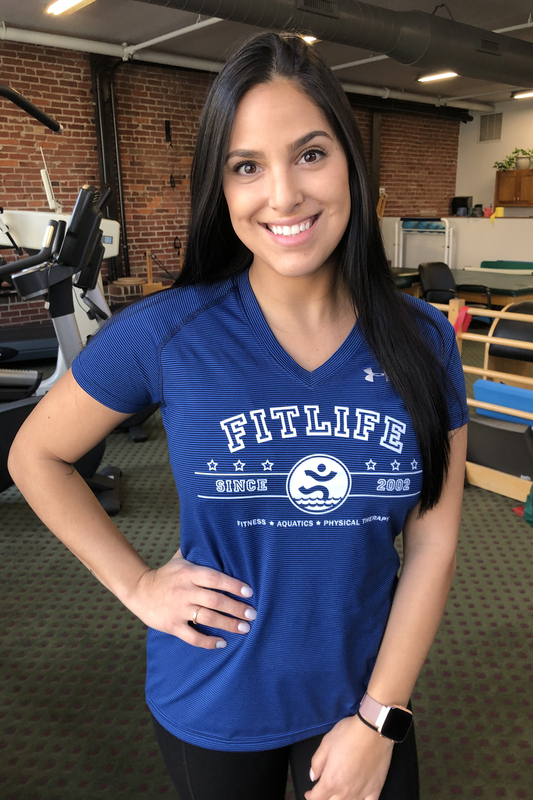 Originally from Havertown, Cheryl is very excited to be back in the Philadelphia area, and looks forward to treating patients at FitLife. Outside of physical therapy, Cheryl enjoys running, dancing, playing soccer and traveling. 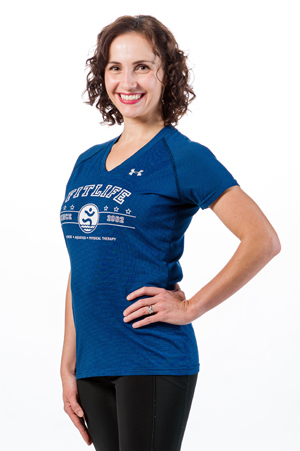 Leticia (Letty) earned a Bachelor's Degree in Kinesiology from Pennsylvania State University in 2003, and a Doctorate in Physical Therapy from Shenandoah University in 2006. She worked in developmental pediatrics at Children's Hospital of the King's Daughters and Cincinnati Children's Hospital. While at Cincinnati she received her Competency in Vestibular Rehabilitation from Emory University and instituted a Pediatric Balance Center at Cincinnati Children's Hospital, treating a wide range of disorders including concussions, BPPV, vestibulotoxicity (from chemotherapy and antibiotics), vertigo associated with migraines, cervicogenic dizziness, and vestibular hypofunction. She relocated to Philadelphia and started at FitLife in 2011. She specializes in vestibular rehabilitation and treats a wide variety of vertiginous and balance disorders. She enjoys improving patients' quality of life and helping them return to their peak level of function. Taylor grew up in Central New Jersey where she earned her Bachelor's Degree in Exercise Science-Kinesiology at Rutgers University (Main Campus) in 2016. She earned her Master's in Anatomy and Clinical Health Science in 2017 and Doctorate of Physical Therapy at the University of Delaware in 2018. 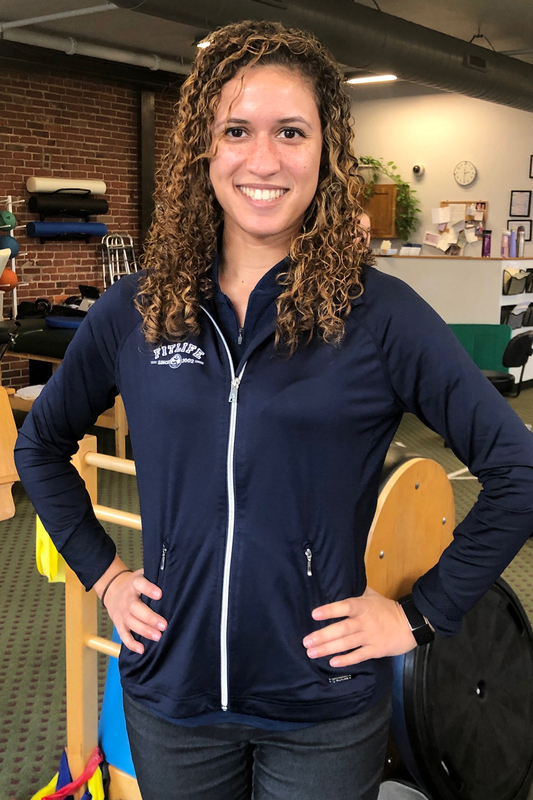 Taylor grew up playing field hockey and basketball which promptly led her to fall in love with the idea of rehabilitating people back to their highest level of function. Taylor has clinical experience working with sports and orthopedic injuries. New to Philadelphia, Taylor is excited to explore the city as well as continue to enjoy running, playing basketball, and traveling. Nikita has traveled through several cities and countries throughout her life assimilating and growing with various cultures around her. She grew up in the Middle East, completed her high school and earned her Bachelor’s in Physical Therapy from India and then moved to Canada. 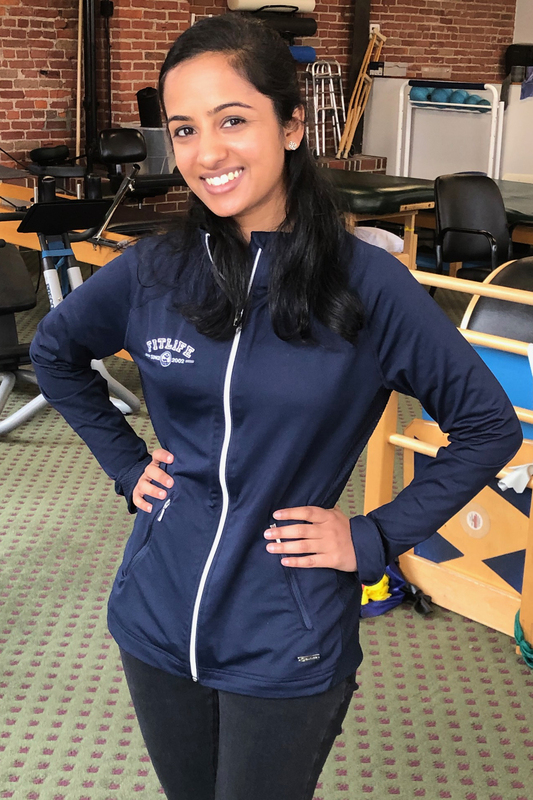 She has been a physical therapist on the move for 7 years, having worked in India, Canada, Virginia and now, Philadelphia. Further, she completed her Doctorate in Physical Therapy from University of Michigan-Flint, and continues to build her competency in Vestibular Rehabilitation, Temporo-Mandibular Joint Rehabilitation, Orthopedics and Sports Rehabilitation. 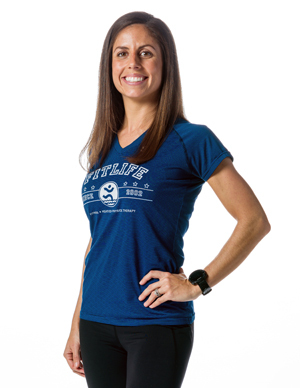 Through her experience, she passionately strives to guide her patients towards an active lifestyle, promoting wellness and independence in fitness. In her free time, she loves kickboxing, bootcamp classes and indulges in restaurant hopping. *Bio and photo coming soon! Natalia earned her Bachelor's Degree from Pennsylvania State University in 2018. Her passion for this field originally grew from seeing how physical activity positively influenced her own life after joining the cross country team. She was then driven to study Kinesiology. 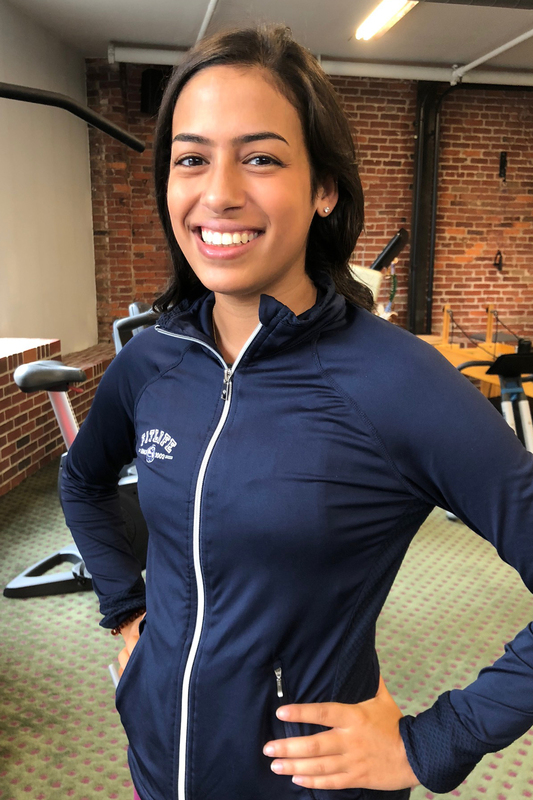 At Penn State, her greatest interests involved researching the motivations and other psychological components of physical activity, as well as working towards her Group Fitness Certification. Natalia teaches a wide varierty of classes; however, her favorites include cylcing and Barre Fitness. She is excited to officially start her journey in becoming a Doctor of Physical Therapy this Summer at Univeristy of the Sciences in Philadelphia. Michelle earned her Bachelor's Degree in Kinesiology from Temple University. She has always enjoyed sports and played volleyball in high school. Her experience in sports motivated her to pursue a degree in exercise science. During her time at Temple, Michelle gained experience in sports training while interning at the University of Delaware working with a variety of athletes. Michelle is passionate about living an active and healthy lifestyle and enjoys weight lifting and yoga in her free time.